This popular league will help players learn new skills and improve those they already have. We make every effort to group 3-6th grade teams by gender and grade. Practice will be held twice per week; time and location are dependent on coach and gym availability. Practices begin the week of November 5, 2018. Games will be held on Saturdays beginning November 17th. All players are guaranteed playing time. 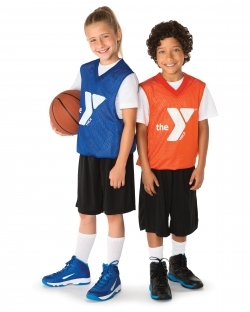 Space is limited in our Youth Sports Programs. Registration closes October 29, 2018 or when teams are filled.